The highest score for the money quiz was eight (of out ten). Here are the 12 participants who scored eight out of ten in our Money Quiz Contest. Top 12 Winners will be contacted via email and phone. Participation Prize Winners will be contacted via email. Prizes to be collected within 8 weeks from the date issued in our email / letter of redemption. Prizes not collected by the stated date will be forfeited. 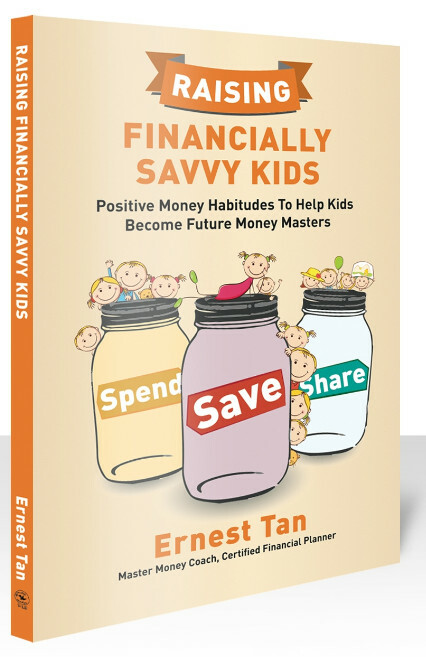 Winners can purchase Ernest’s book Raising Financially Savvy Kids at the discounted price at TNAP office. Winners are advised to call TNAP before coming down for collection. New Age Consulting Pte Ltd.